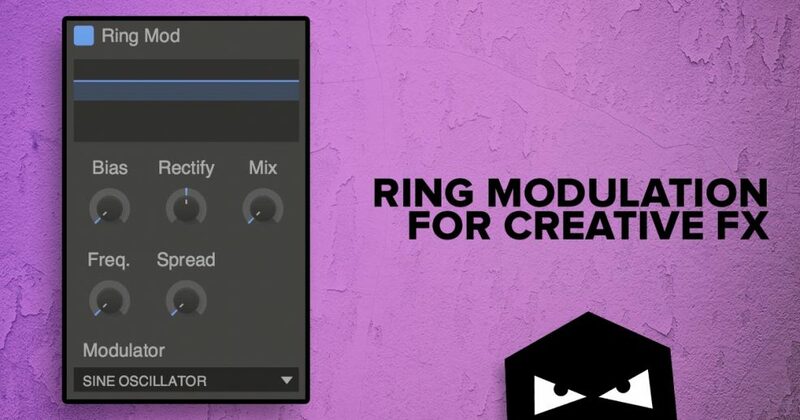 A really interesting way to add spice to your FX sounds is to use a ring modulator. 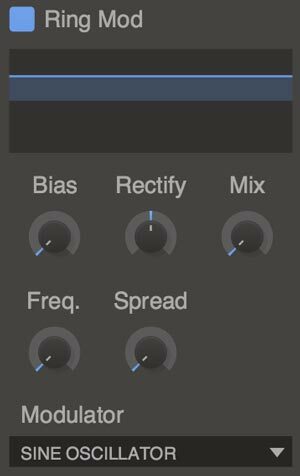 Applying this effect to standard FX sounds will deliver instant results. You can then take this one step further by automating the ring mod frequency. This will add a sense of movement and will take your FX to a whole new dimension. This is a very simple effect to set up. 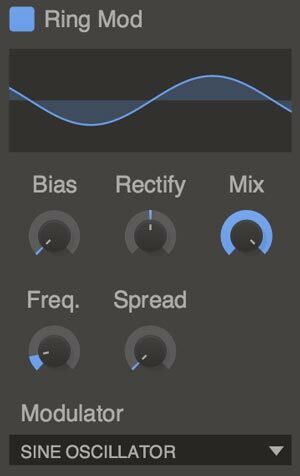 First, load a ring modulation plugin to your FX channel. Set the mix to 100% and dial in the frequency to taste. For this sound went opted for 23Hz. 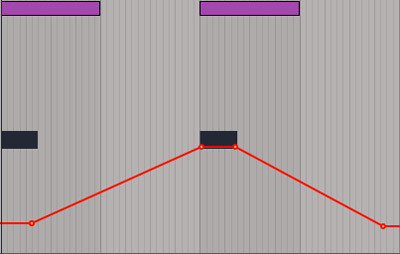 The next step is to draw the automation for the frequency value. Going from 23Hz up to 221Hz and back down to 23Hz. Put that sound into the mix and you have a nice evolving effect. Perfect for transitions and creating additional interest within the arrangement. very interesting…How do I get this vst? You can pick up a 30 day trial on the Kilohearts website. Enjoy! Hi Jacob. The ring mod plugin is from Kilohearts. damn this low end and kick drum is my fav from you guys? are those from the sample packs?